FoMO, or "fear of missing out" is defined as the apprehension or anxiety that one is not "in the know". Originally developed as a term that was applied to young people and their frantic grip on their cell phones and mindless scrolling through Facebook, we now see it in all ages. It can cause depression, apathy, and a general dissatisfaction with all things in life, even the things that used to make you happy. And, we're here to hypothesize, that there is a professional application to this. We also want to talk about Mississippi John Hurt. Hang on, this is going to be good. John Hurt was born in 1893 and taught himself how to play guitar at the age of 9. He recorded a few records that were commercial failures, and at the age of 36 packed up his dreams and went back to farming. 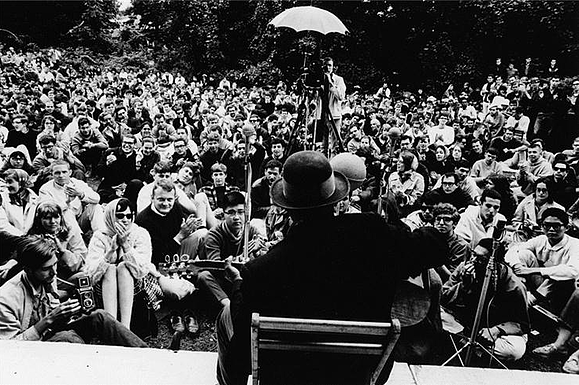 It wasn't until the early 60's that he was rediscovered, and in 1963 he played the Newport Folk Festival. Here's where we connect to FoMO. 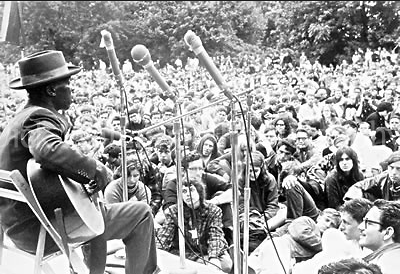 Take a look at this photo of people seeing Mississippi John Hurt for the fist time ever. Isn't it so striking, and such a statement on the age we're living in now, to see a sea of people watching a musician and just... watching them? They weren't reading books. They weren't even talking to each other. When is the last time you saw this level of focus from a modern audience? Not shooting video or snapchatting or checking Facebook or instagram or texting? When is the last time you did that for anything in your life, without that small twitch for your phone? Just being present, and looking at what is right in front of you. Now here's where we connect this to your career. In the energy space, we see an increasing push toward metrics on top of metrics on top of metrics. Measure and monitor and document and adjust and test and learn and rinse and repeat. 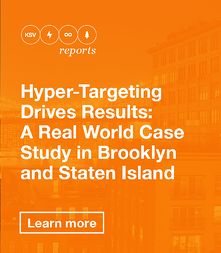 In a world where any and every metric is possible, where measurement to the nth degree is the status quo, we see an obsession growing, with tracking not just some metrics but ALL THE METRICS. A fear-based approach that doesn't celebrate successes but fixates on perceived failures and forgets to look up, to see what is happening with customers right in front of you. Now, please understand, we're not saying you shouldn't be measuring. In fact, at KSV we do a great deal of business with clients who want advanced measurement and data analytics. But a little balance is key. What would it mean to your organization if you could slow down? If you could really focus? If you were empowered and given the opportunity to stop scrambling after 100 metrics, and instead really listen to what your customers were telling you? See what was happening right in front of you. Rather than having a case of professional FoMO, anxious and unhappy, you just might find yourself satisfied, and tickled too.